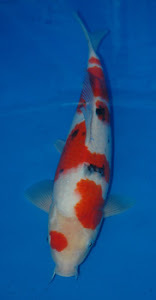 Dave Dyson of Cascade fame, is currently in Kyushu in Southern Japan selecting Koi from the famous Ogata Koi farm. Mr Dyson can spell democracy but is not so good at practising it and his uncompromising pursuit of excellence means that he selects just about every Koi sold at both casacde shops. 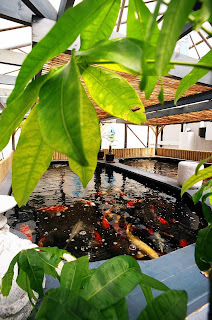 This commitment has ensured a loyal and discerning following of Koi enthusiasts at all levels and a reputation that the entire Cascade team are totally committed to delivering. Dave is also an accomplished photogrpaher although doesnt make quite as much fuss as some still does some serious pics so we hope you enjoy them.